BUSOG! SARAP! 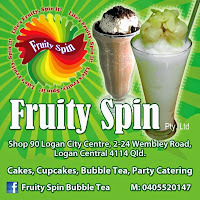 : QLD GOOD FOOD GUIDE 2012 – Special offer!! !